A new computing system, Wheeler, to be donated to The University of New Mexico Center for Advanced Research Computing (CARC) by Los Alamos National Laboratory (LANL) will put the “super” in supercomputing. The new Cray system is nine times more powerful than the combined computing power of the four machines it is replacing, said CARC interim director Patrick Bridges. The new system has yet to be named. The machine was acquired from LANL through the National Science Foundation-sponsored PR0bE project, which is run by the New Mexico Consortium. 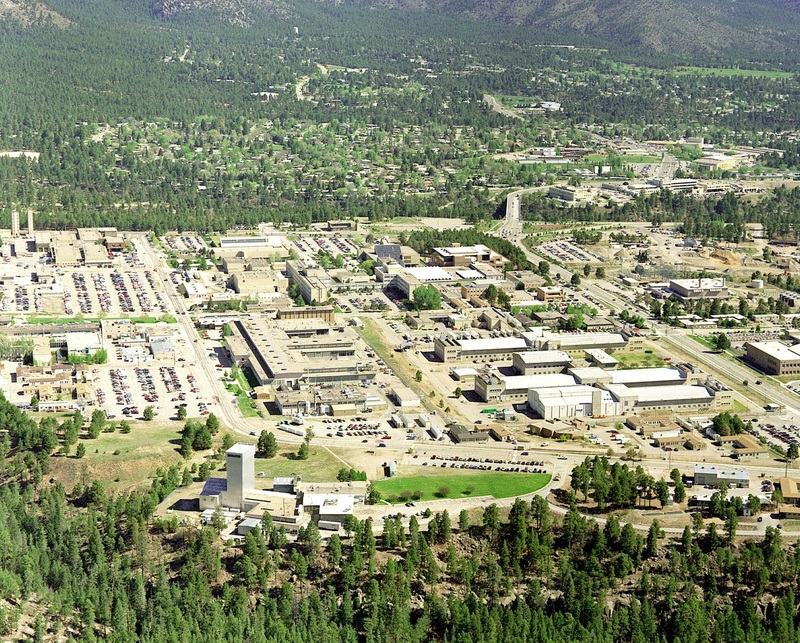 The NMC, comprising UNM, New Mexico State, and New Mexico Tech universities, engages universities and industry in scientific research in the nation’s interest and to increase the role of LANL in science, education, and economic development. Additional memory, storage, and specialized compute facilities to augment this system are also being planned. Andree Jacobson, chief information officer of the NMC, says that he is pleased that donation will benefit educational efforts. To make space for the new machine, the Metropolis, Pequeña, and Ulam systems at UNM will be phased out over the next couple of months. As they are taken offline, the new machine will be installed and brought online. Users of existing systems and their research will be transitioned to the new machine as part of this process.